Like many Americans, I have been watching the crisis in Egypt play out closely. 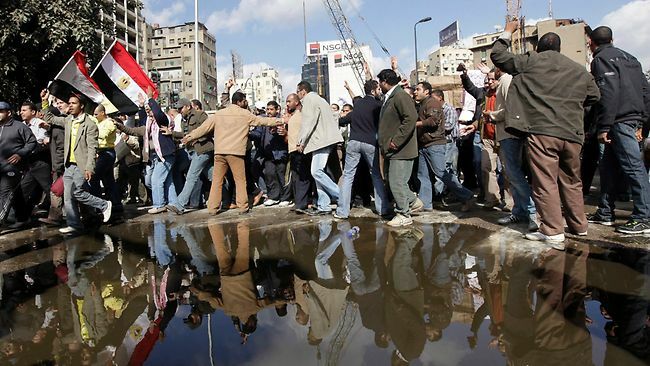 It is worrisome to think about how the uprising in Egypt could literally change the course of the world. Each day more violence seems to bubbling up with more people hurt, jailed or even killed. I am a child of a military family – my Dad, Grandfather, uncles, aunts and brother all have served our country. I have lived all over the world, went to high school in Japan, watched my Dad go off for “war games” (a term for practice in the military) in Korea.